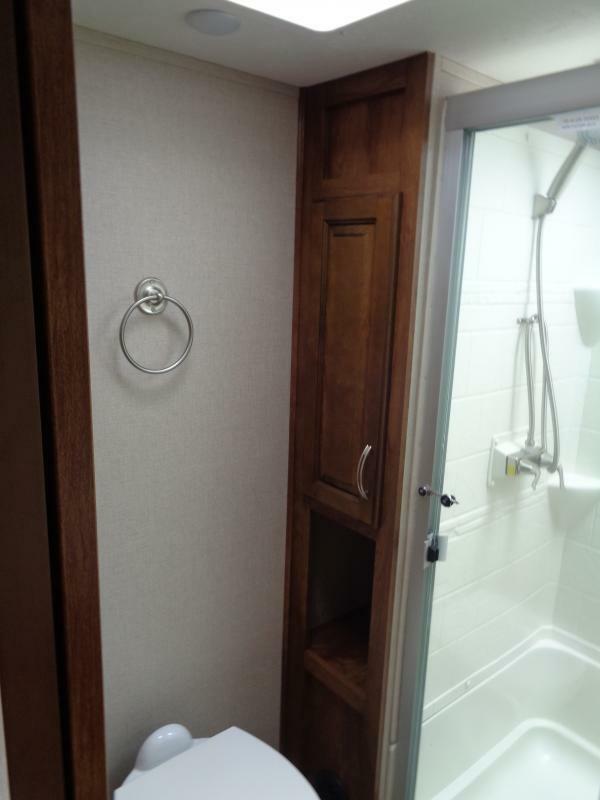 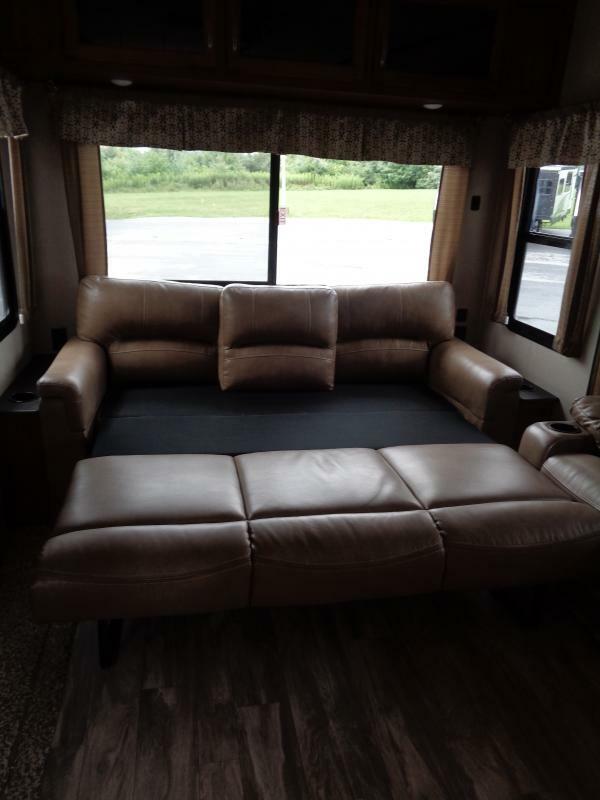 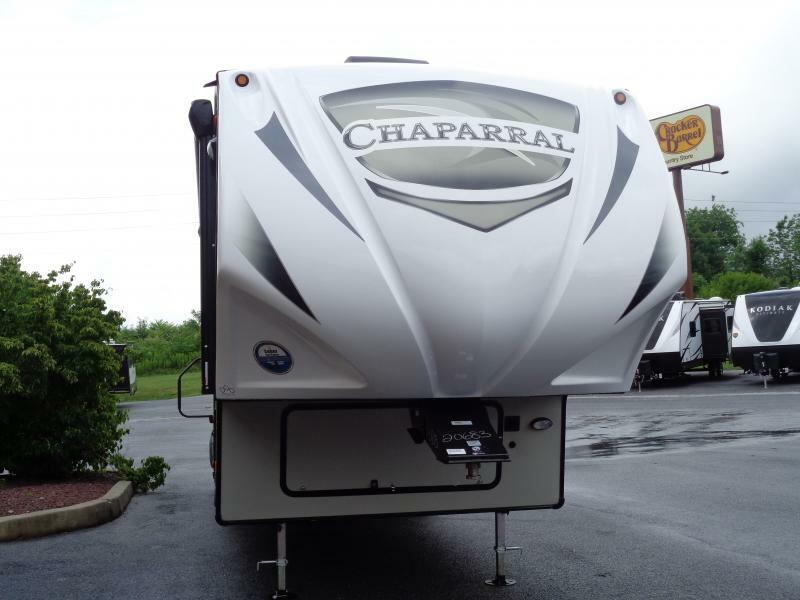 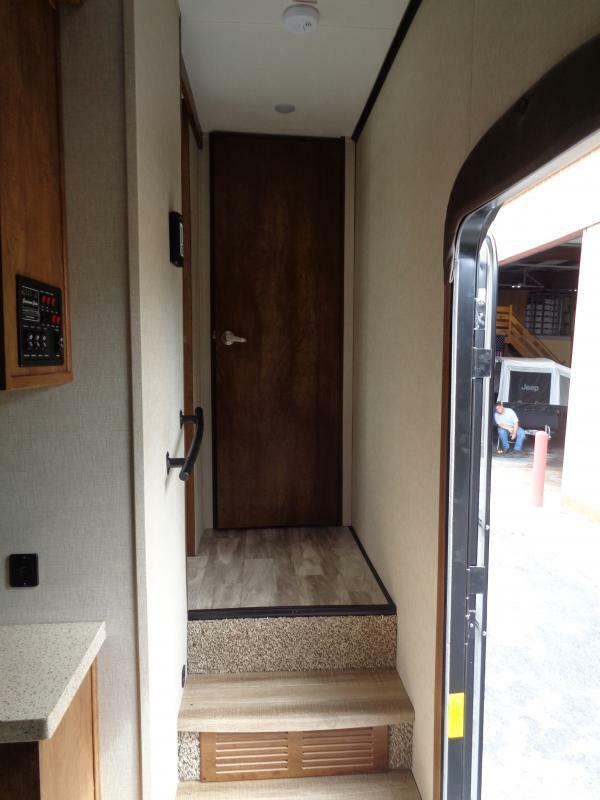 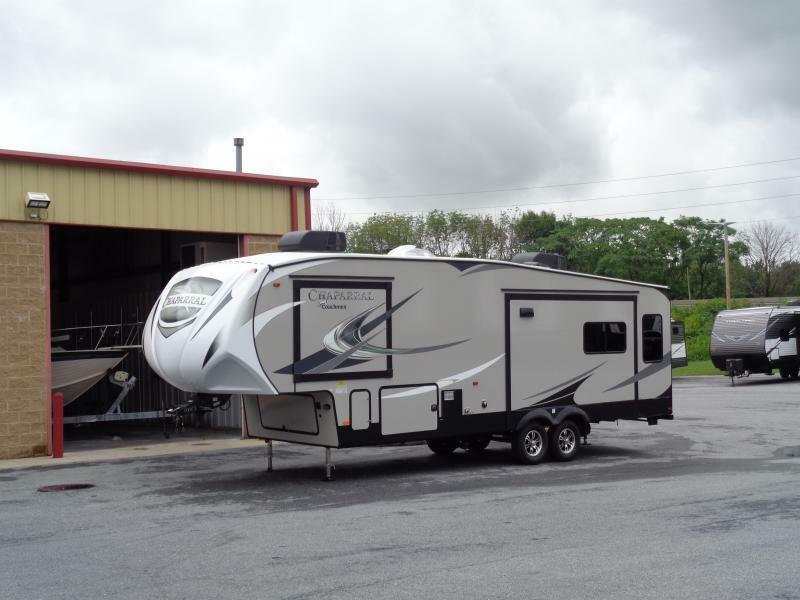 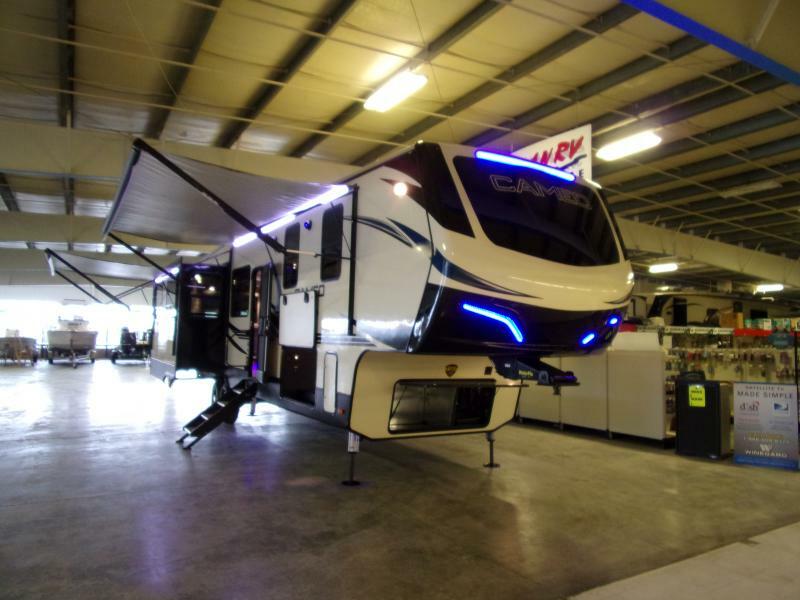 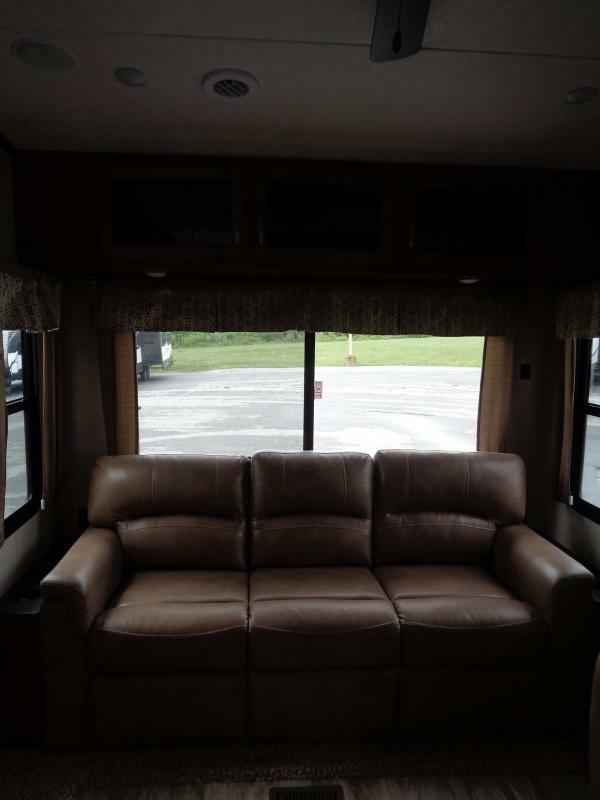 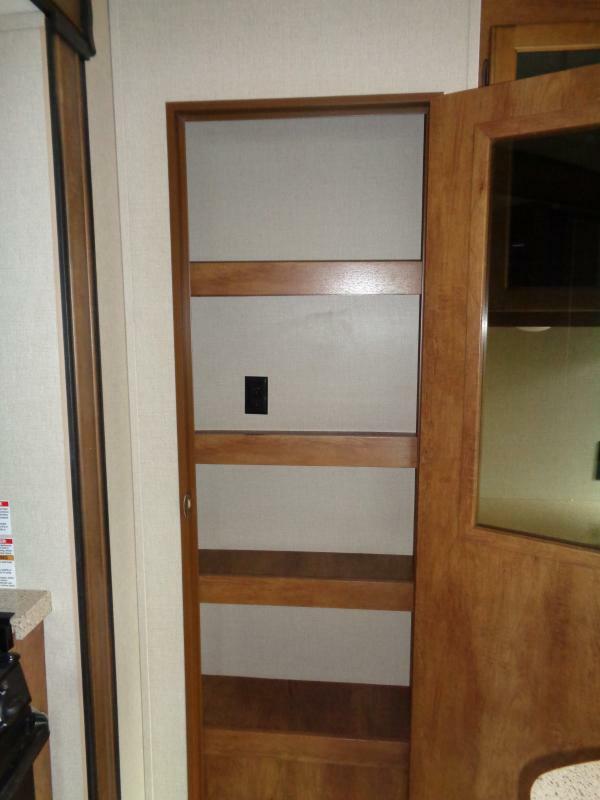 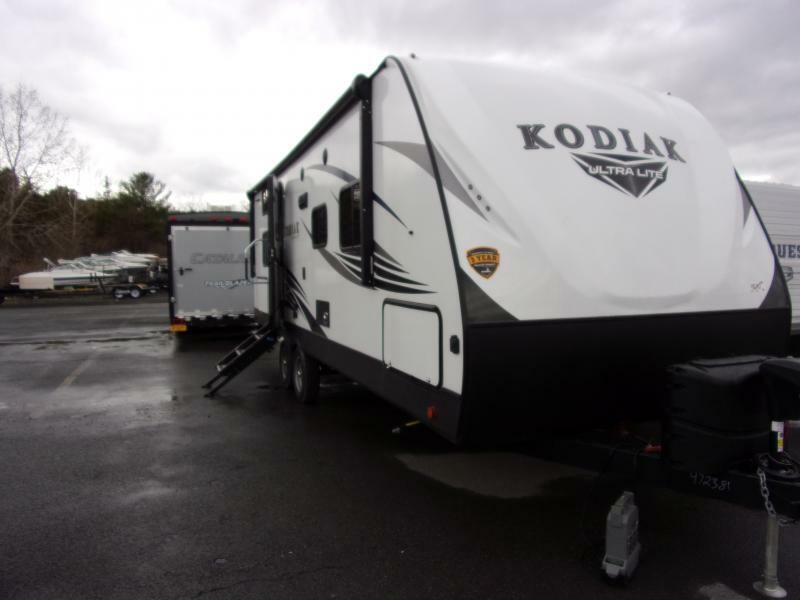 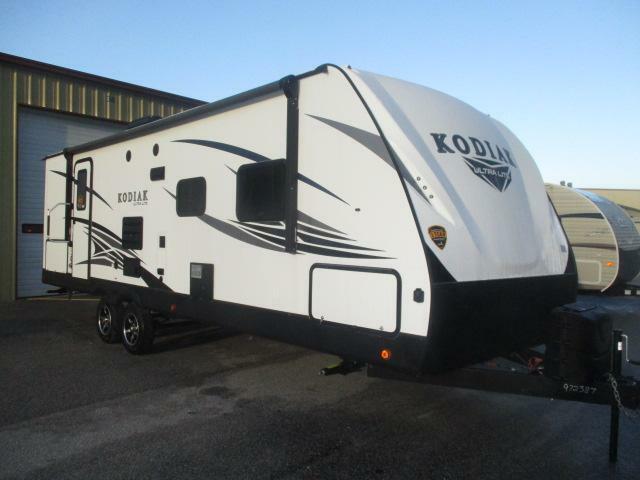 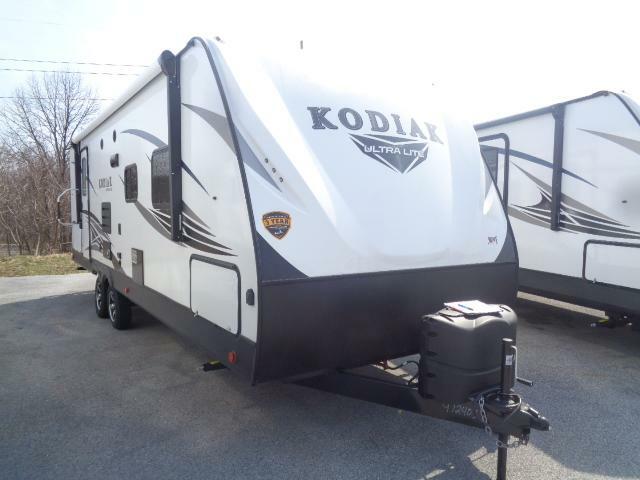 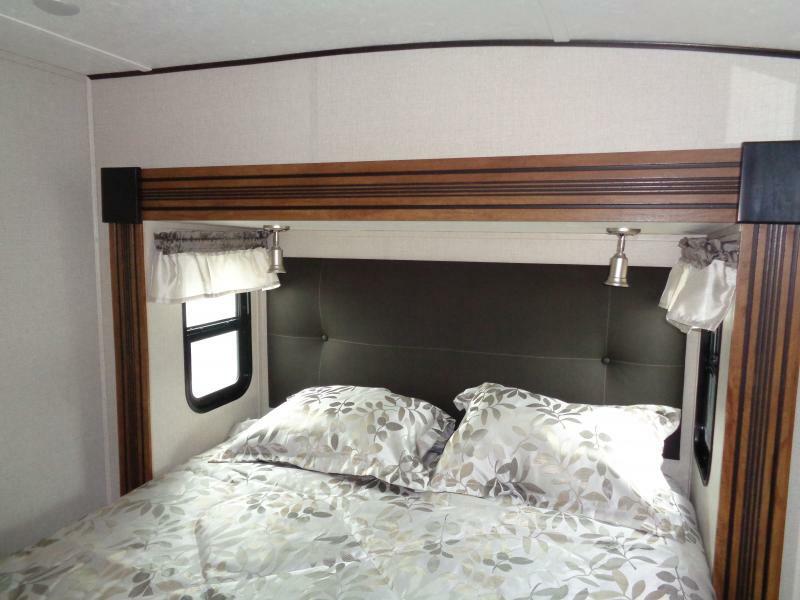 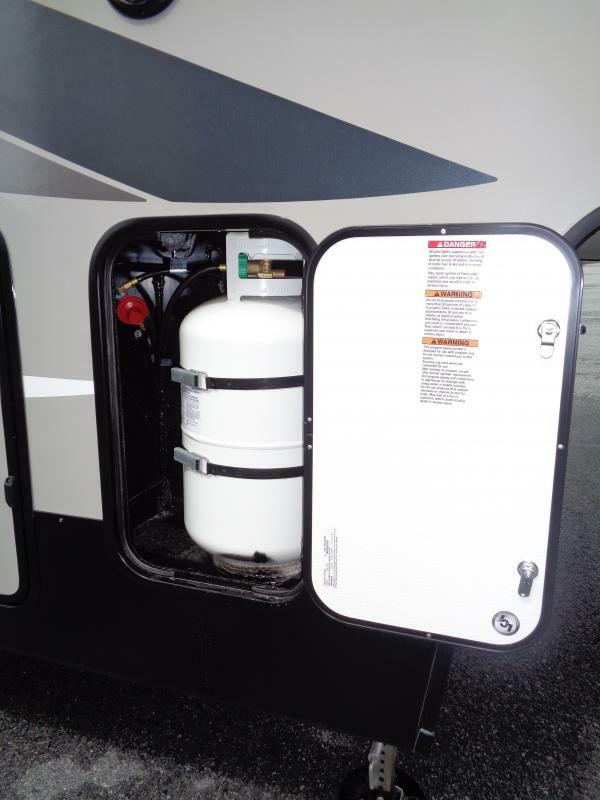 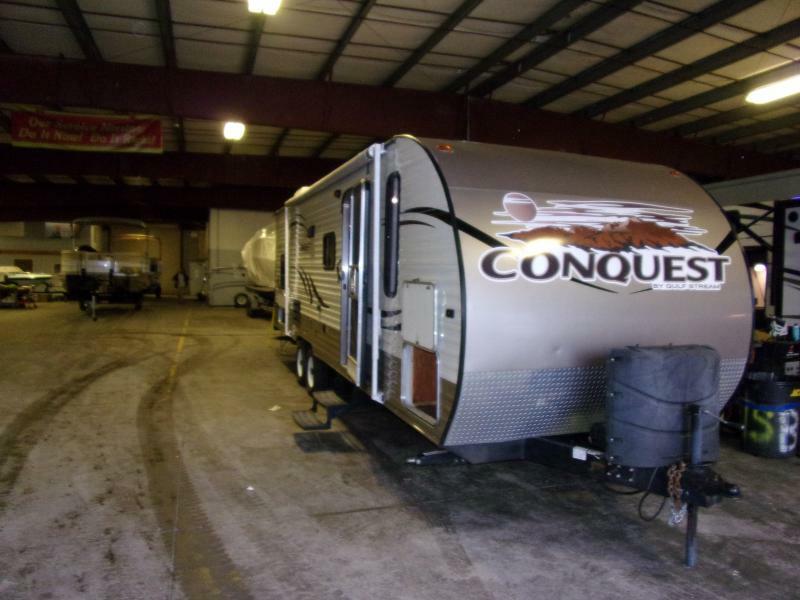 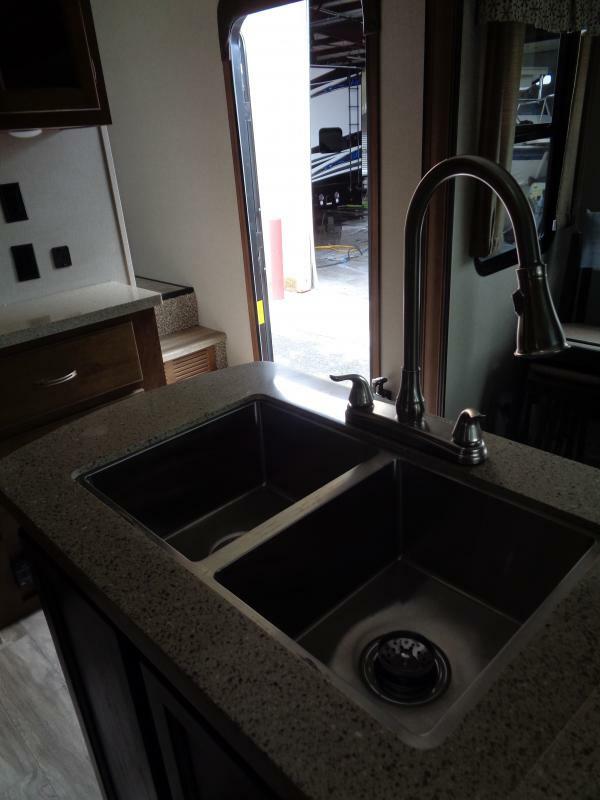 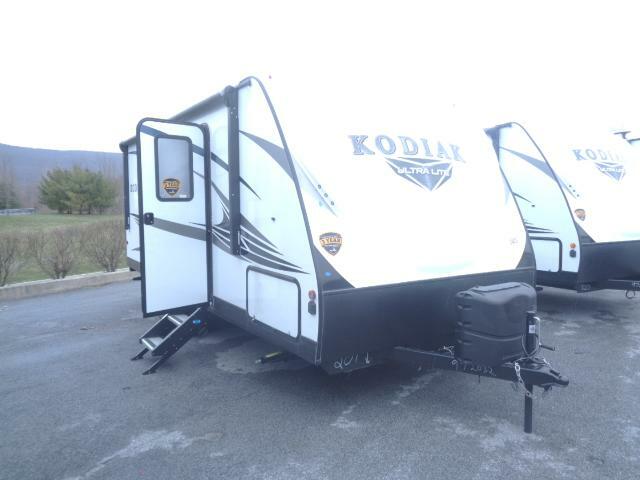 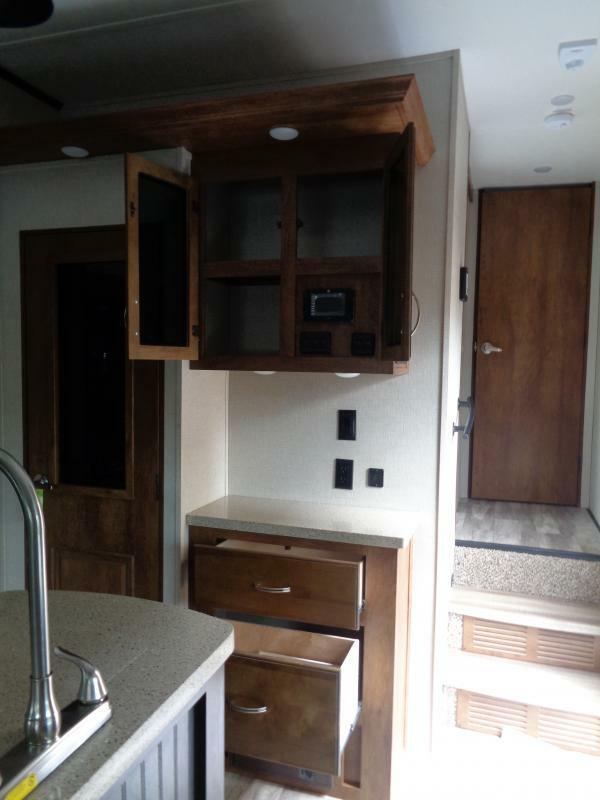 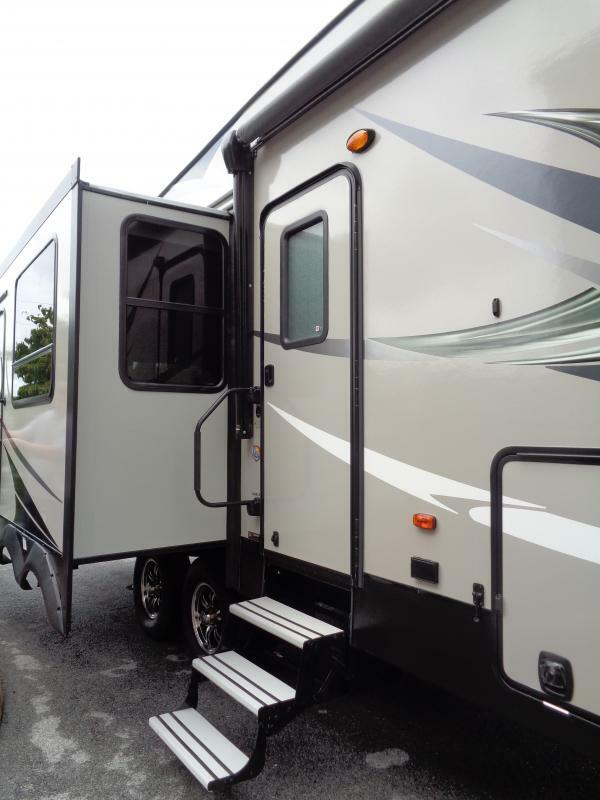 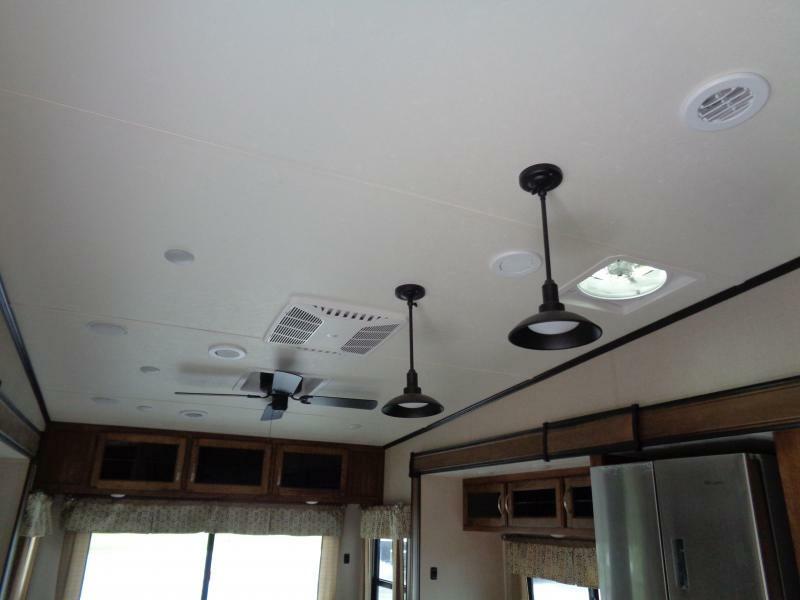 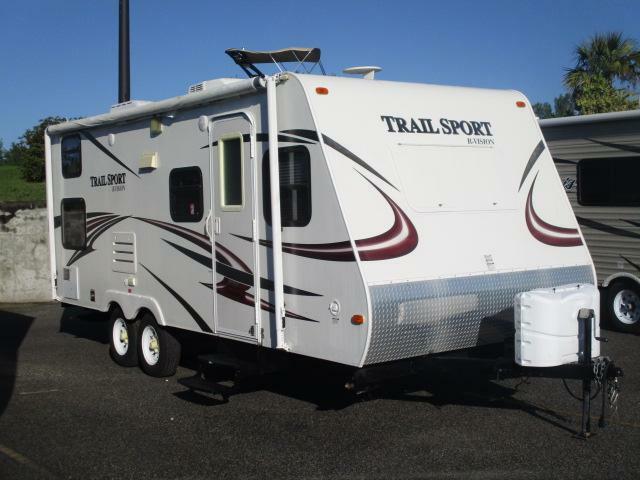 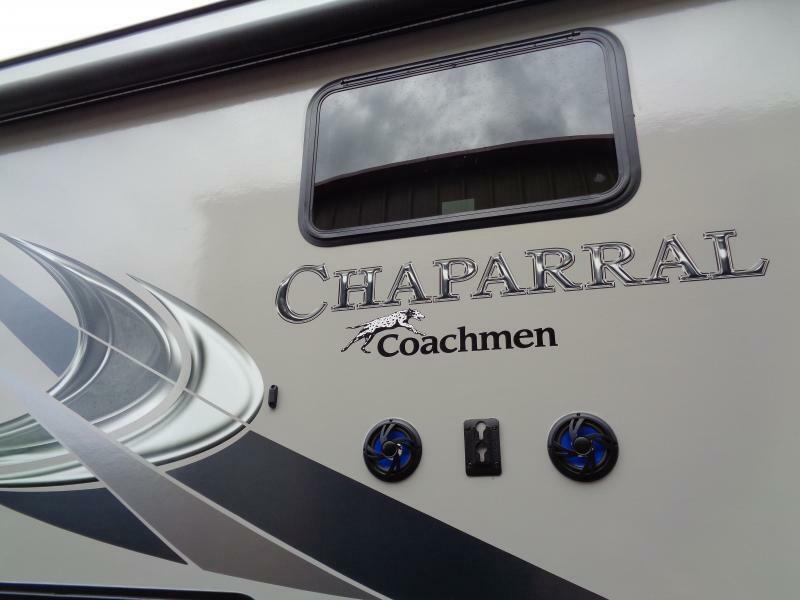 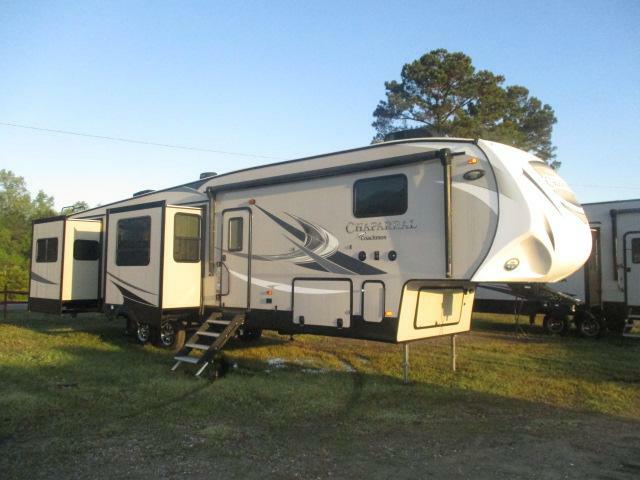 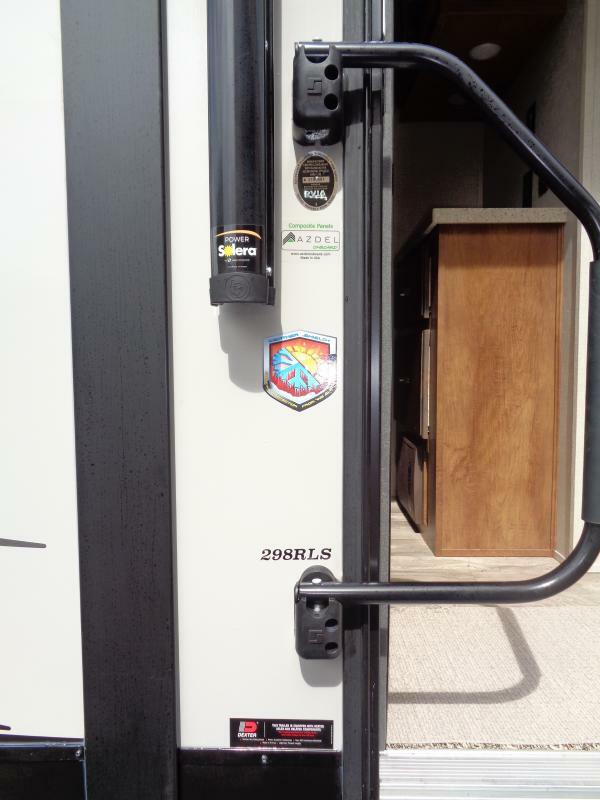 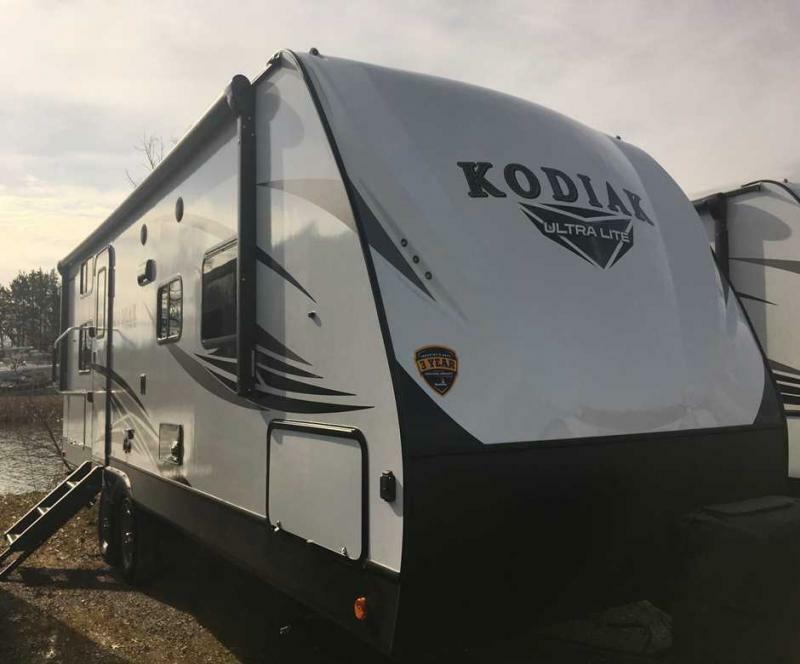 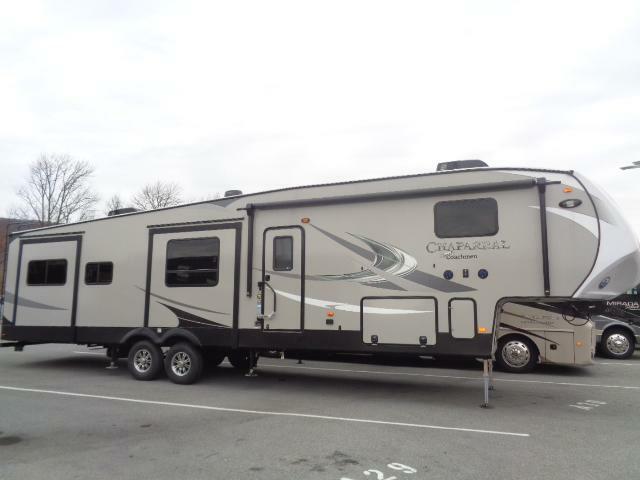 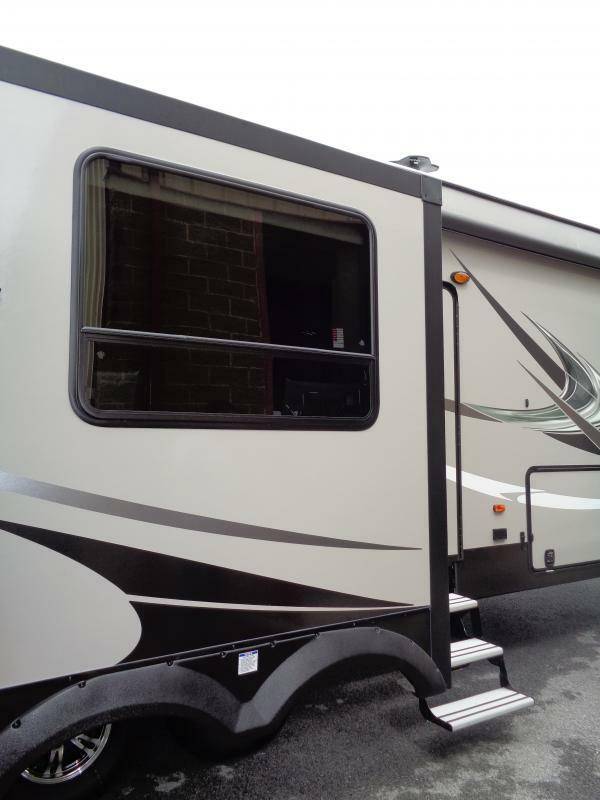 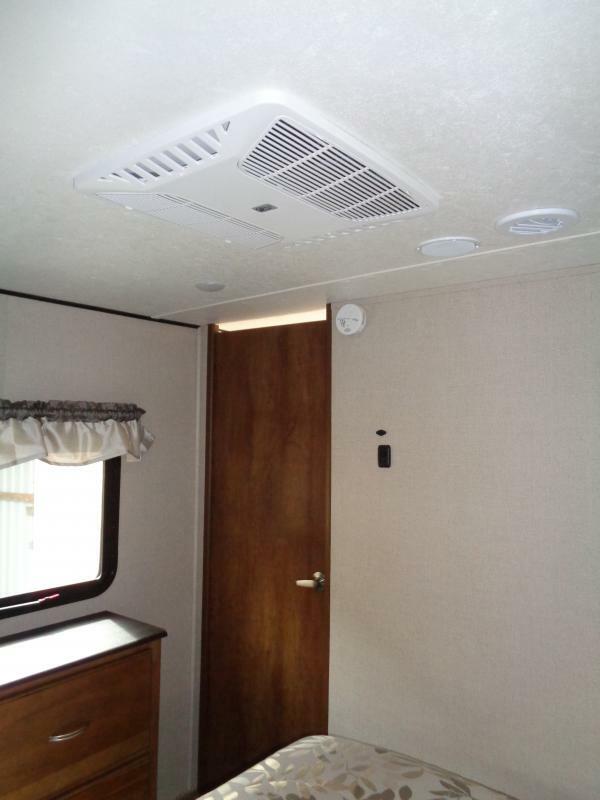 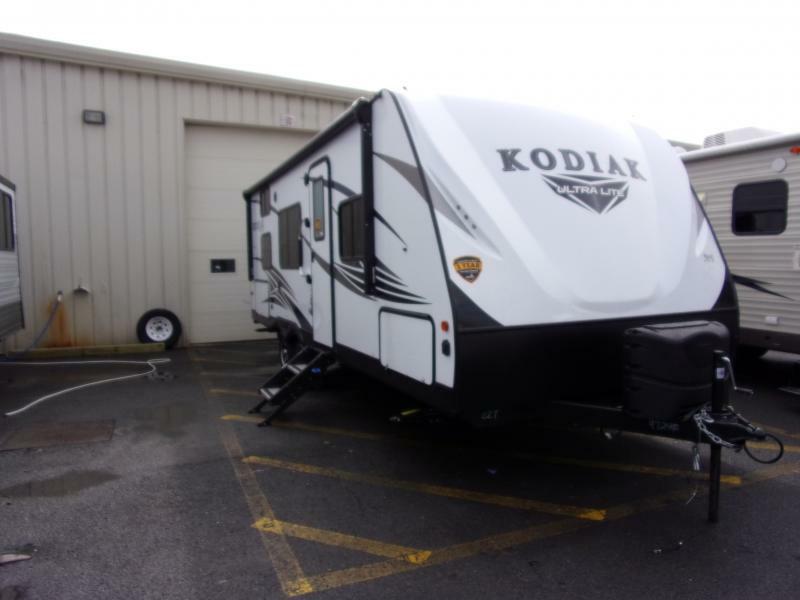 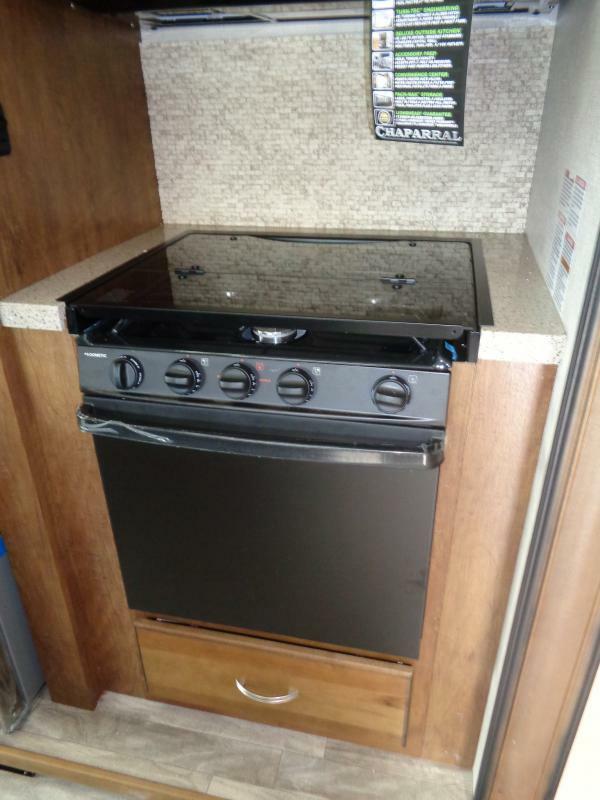 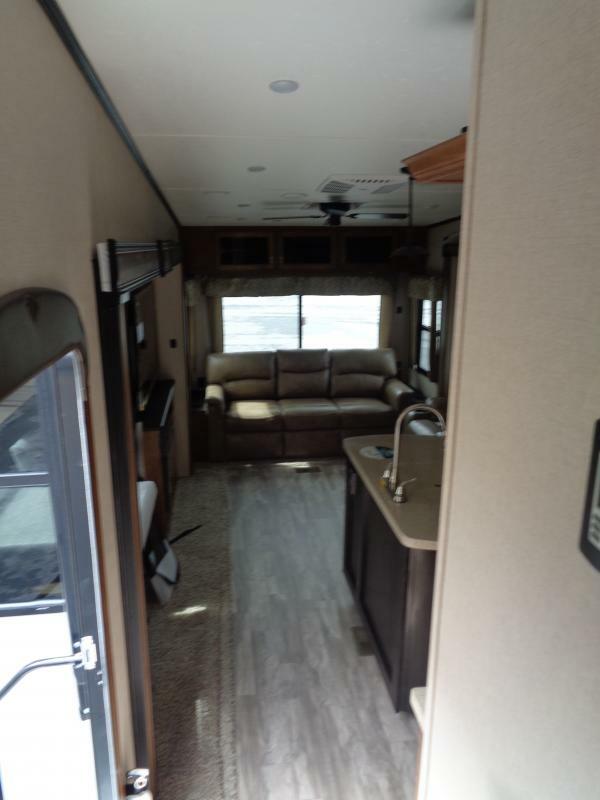 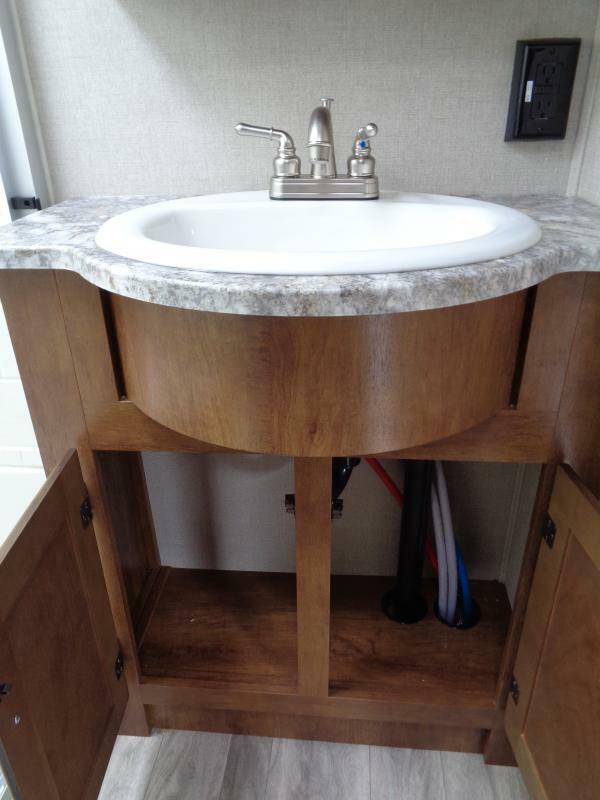 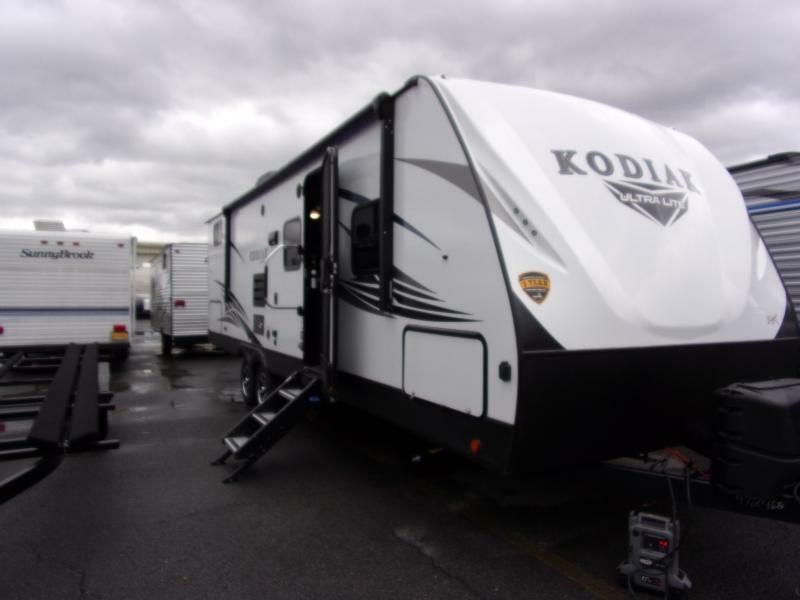 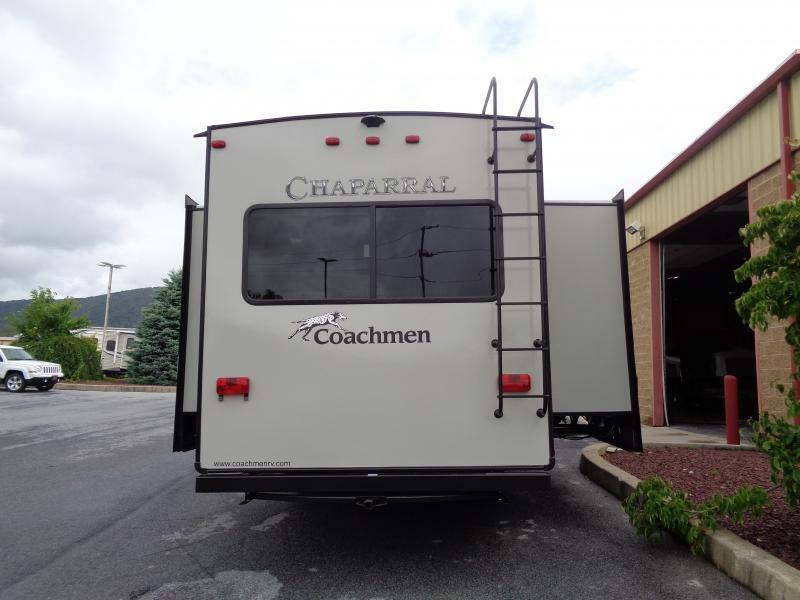 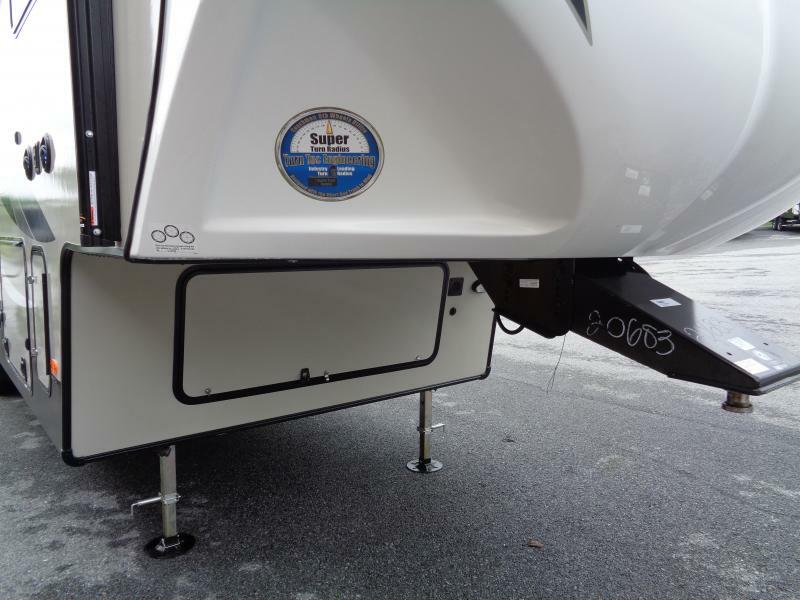 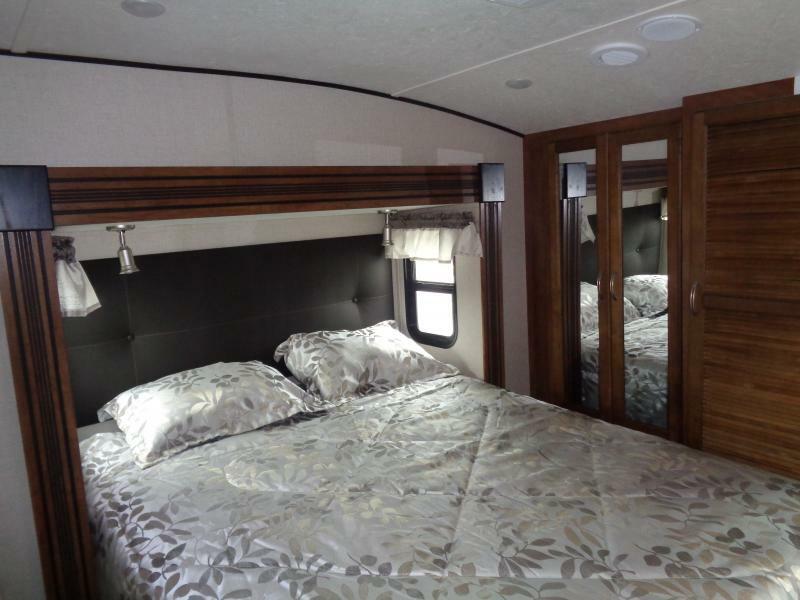 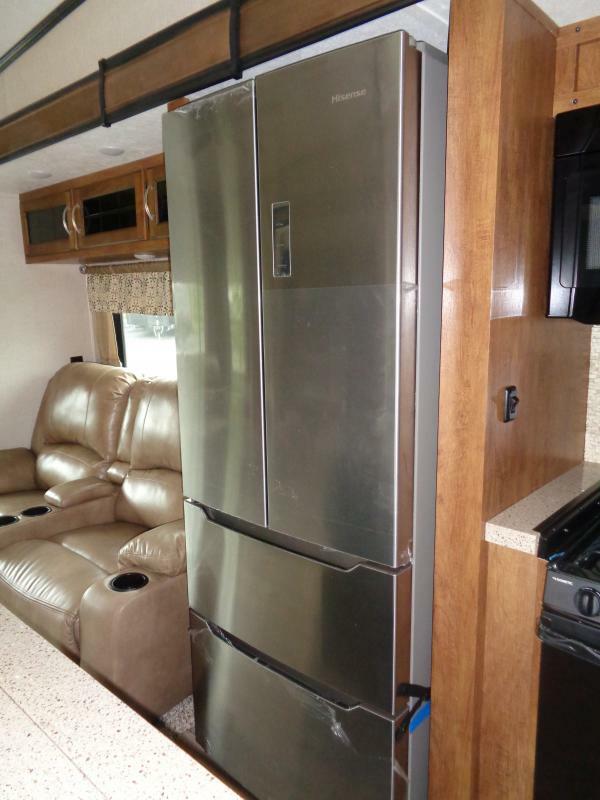 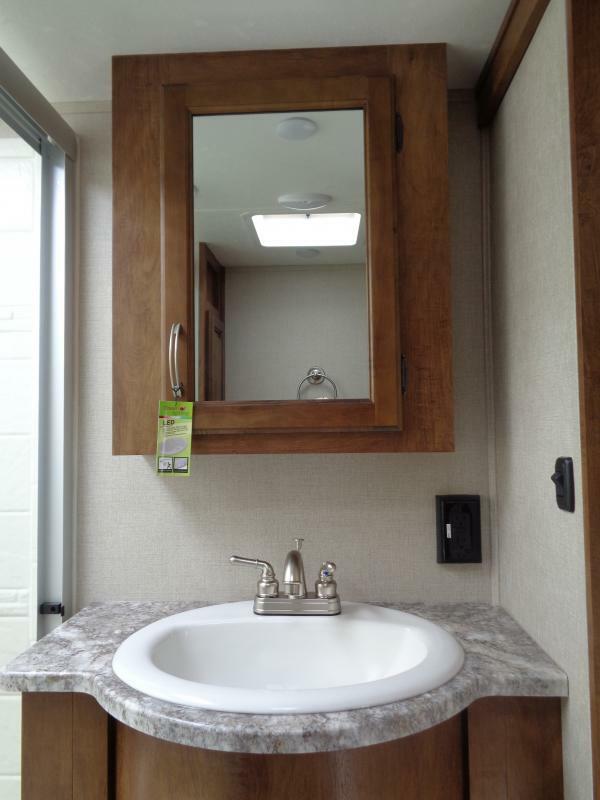 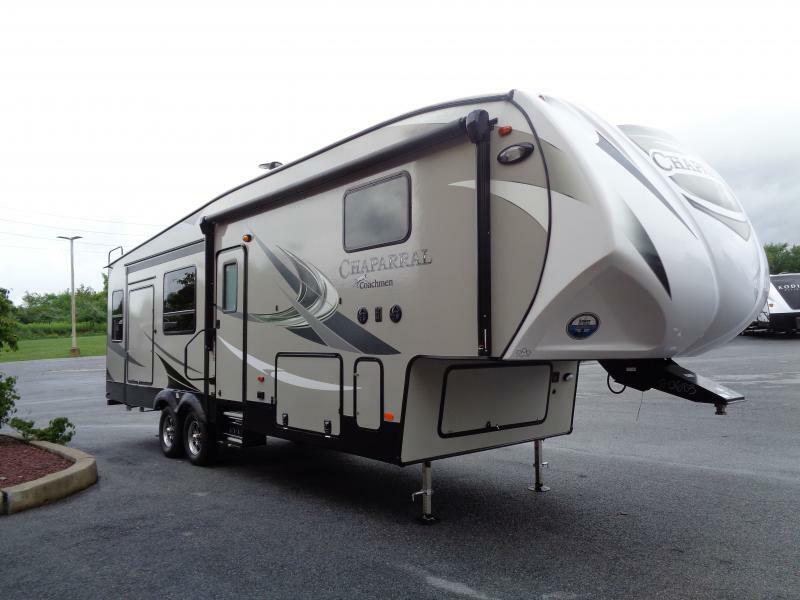 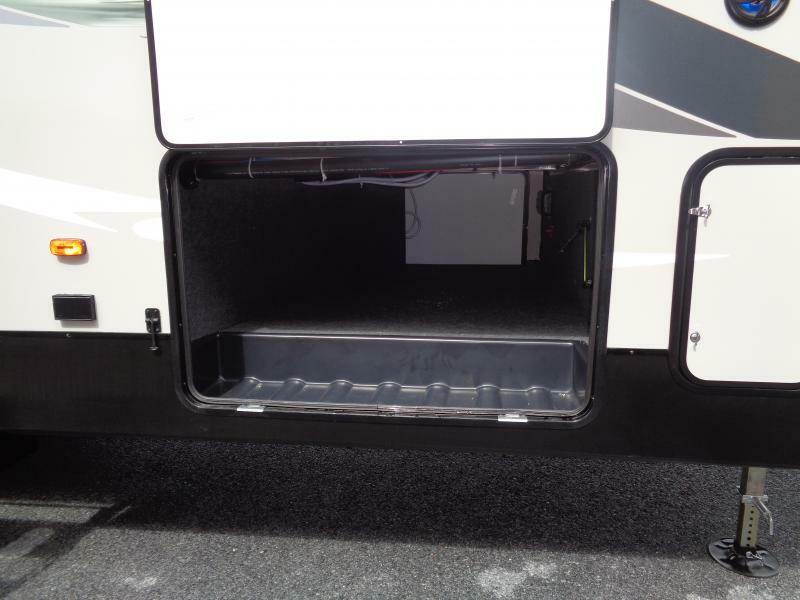 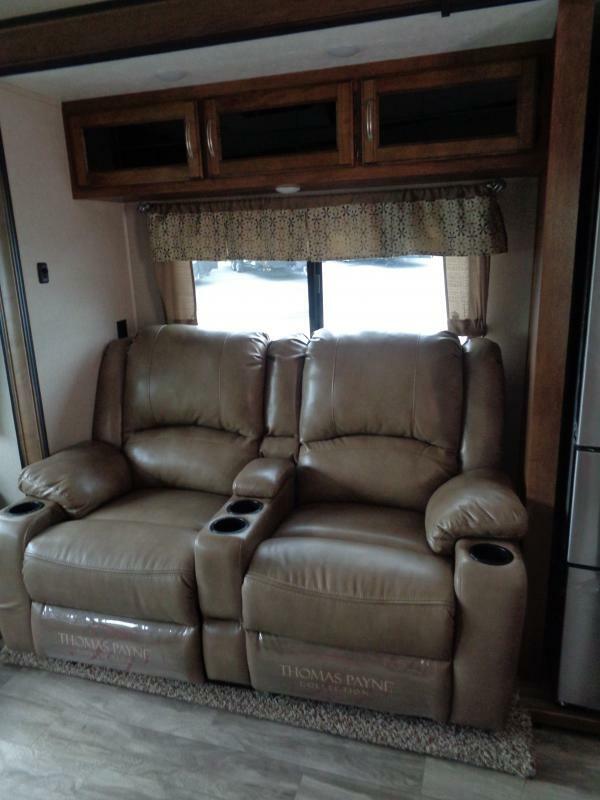 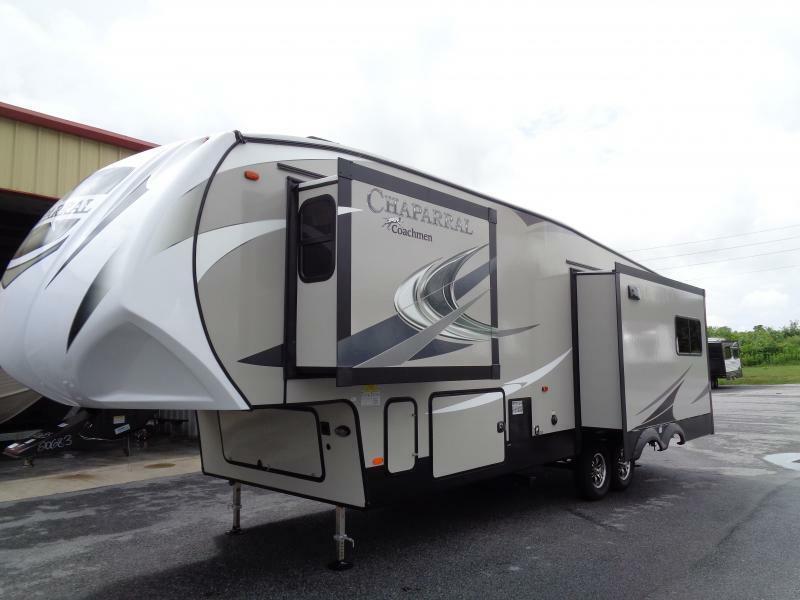 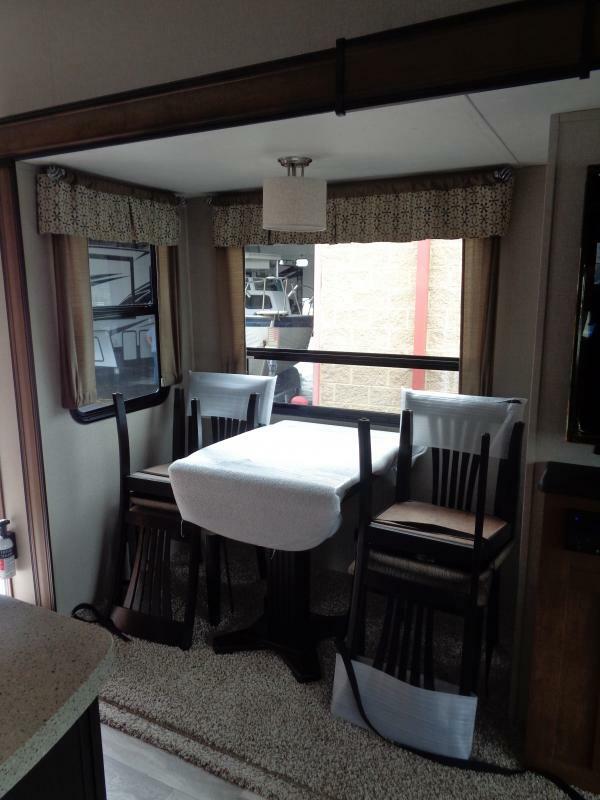 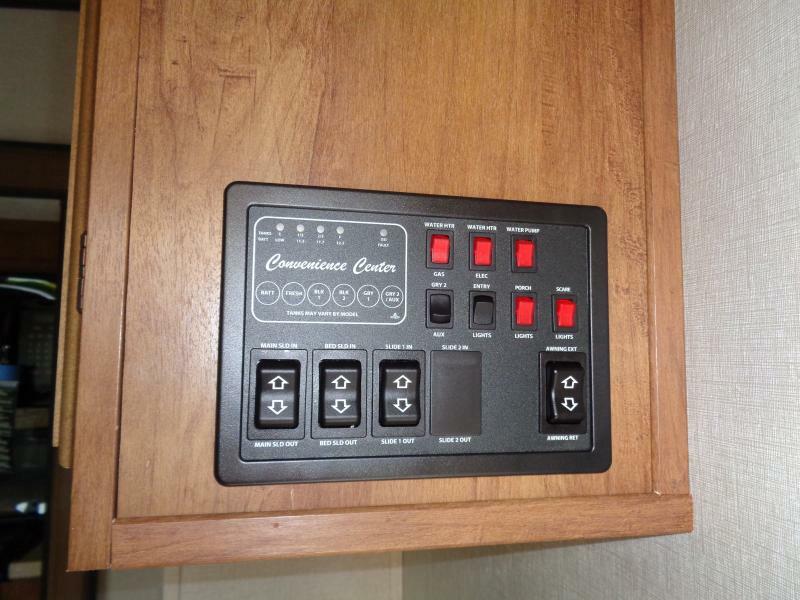 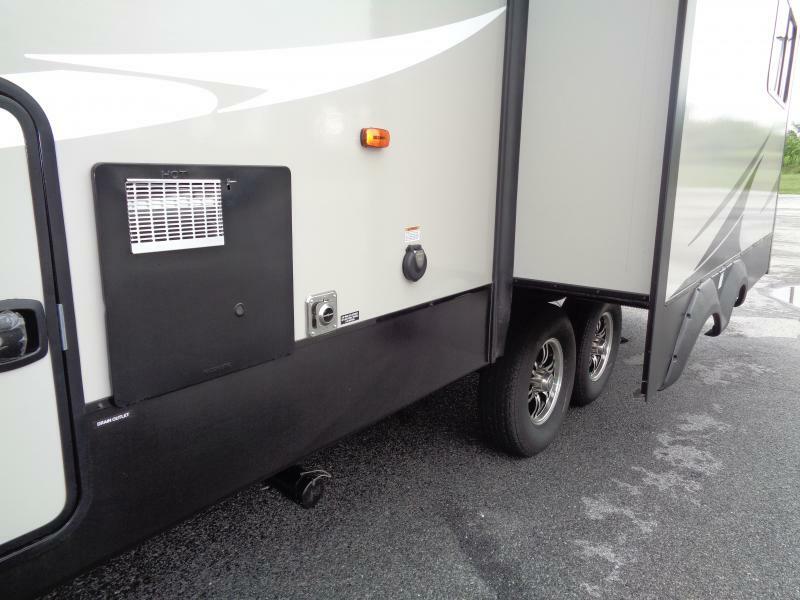 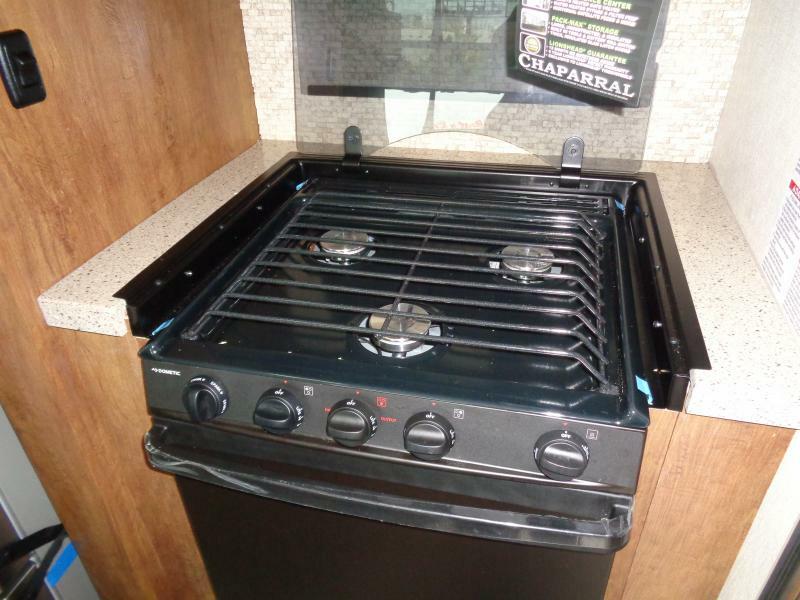 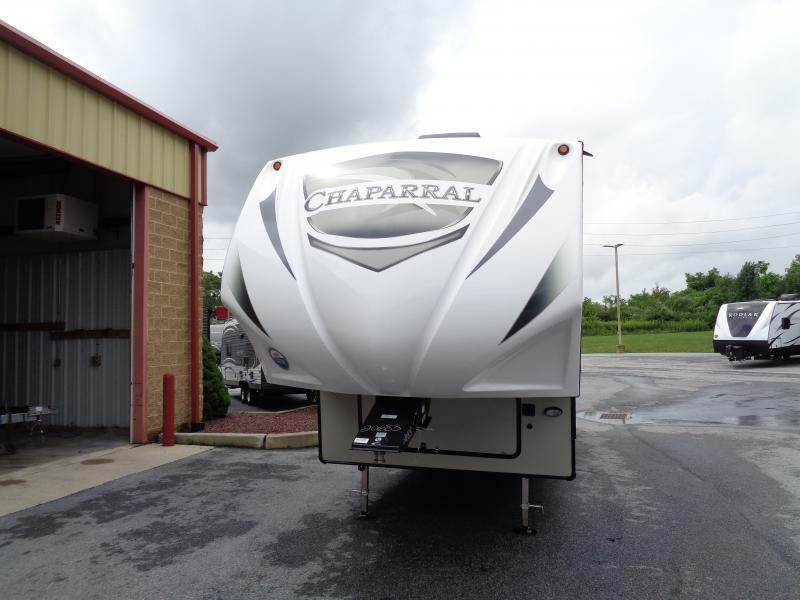 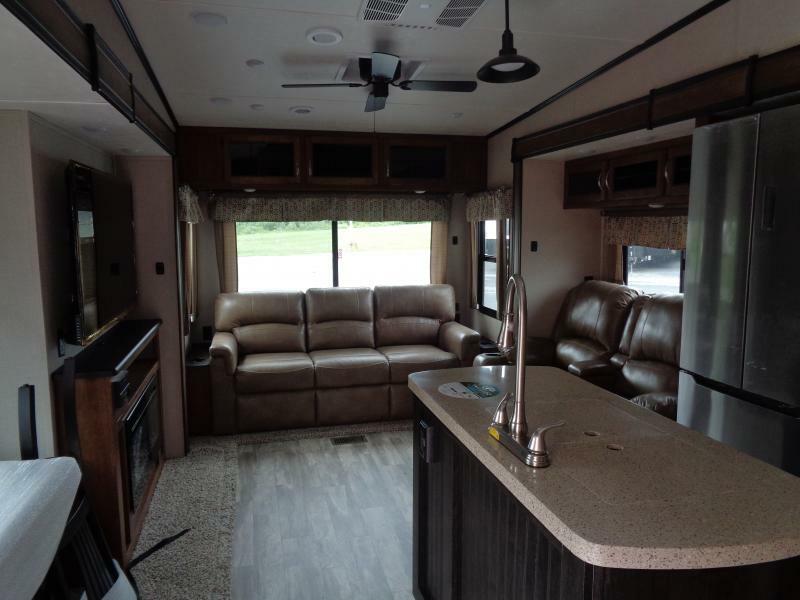 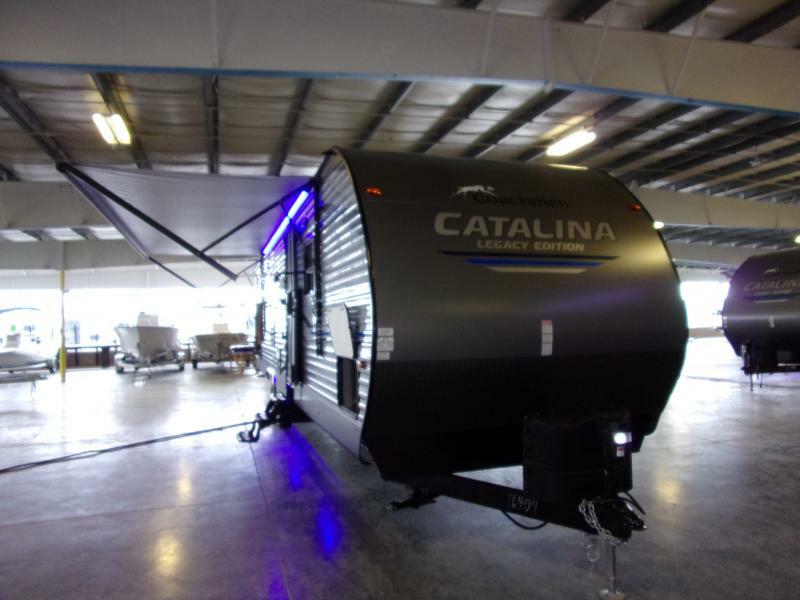 Explore the difference in this 2019 CHAPARRAL 298RLS Fifth Wheel by Coachmen. 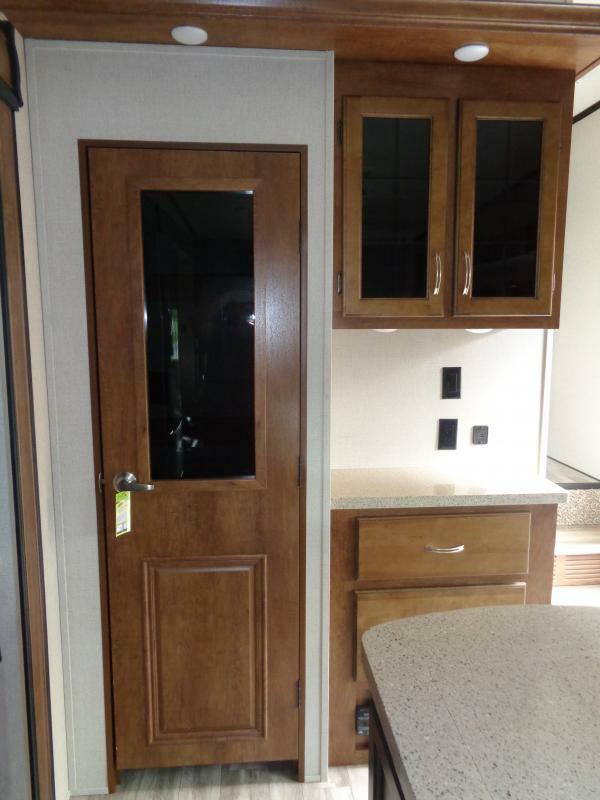 There is so much going on in this Mid Profile package you can t imagine that it can seel for such a great price. 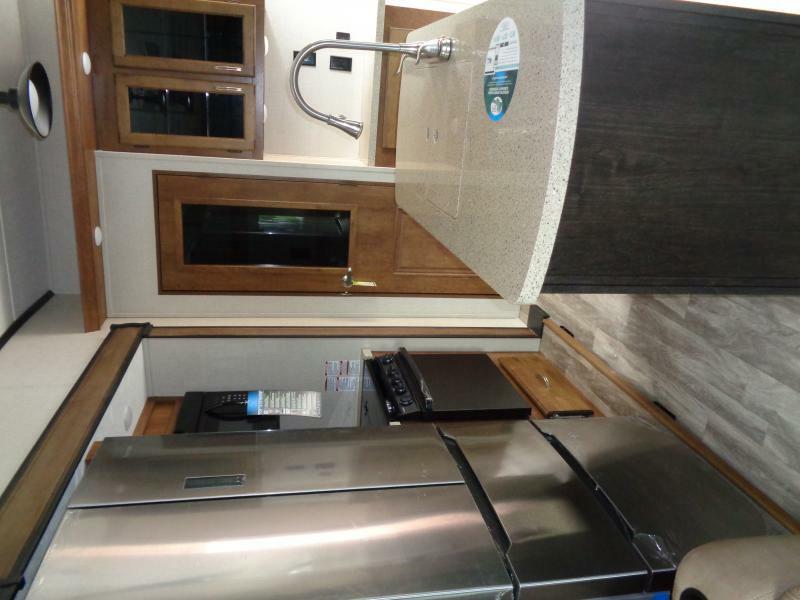 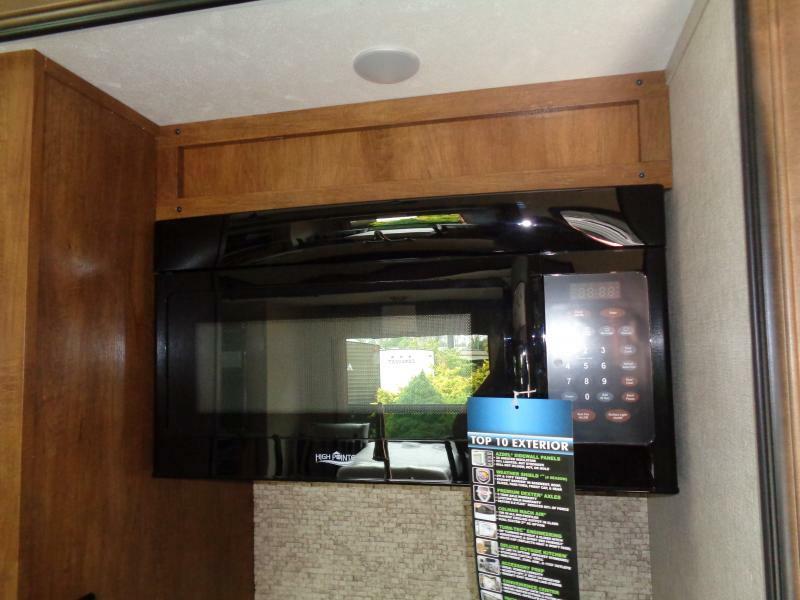 Lot s of room inside and out when you use the LED awining and the outside kitchen. 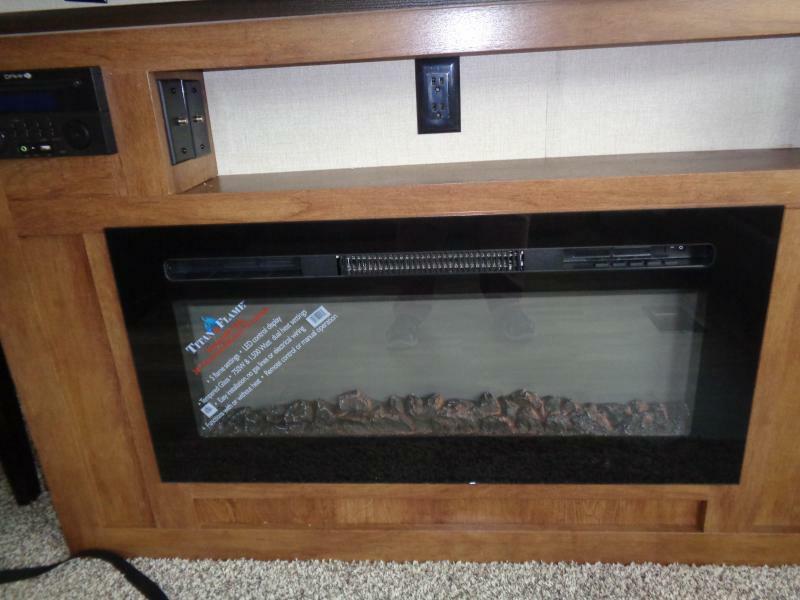 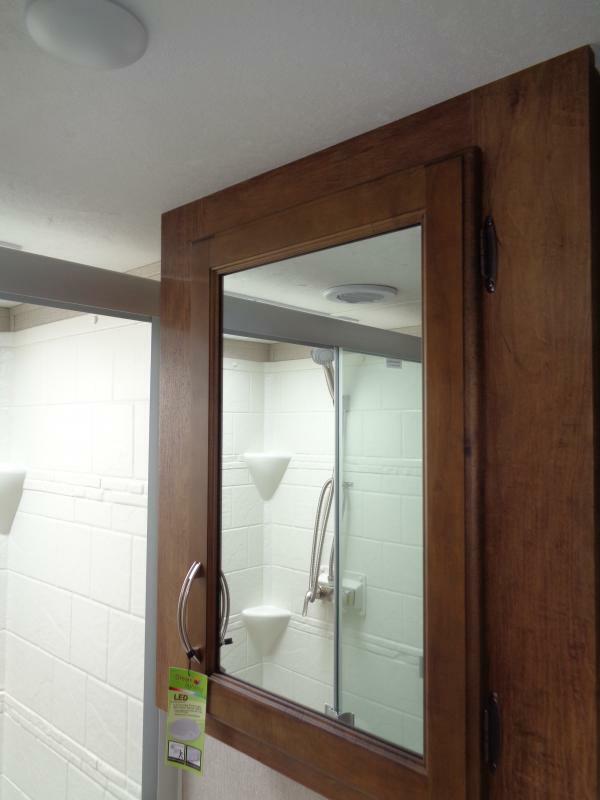 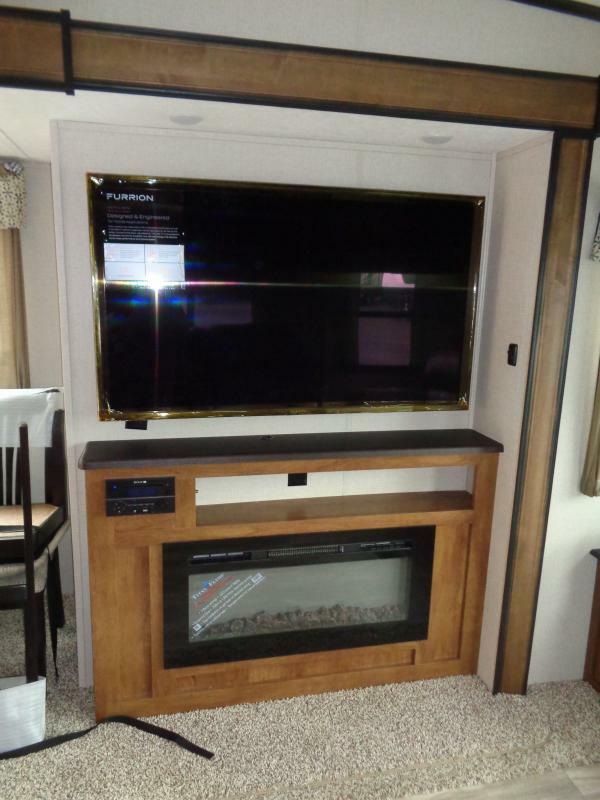 There is also a flat screen TV for those days when the BIG Game is on or the RACE of the day. 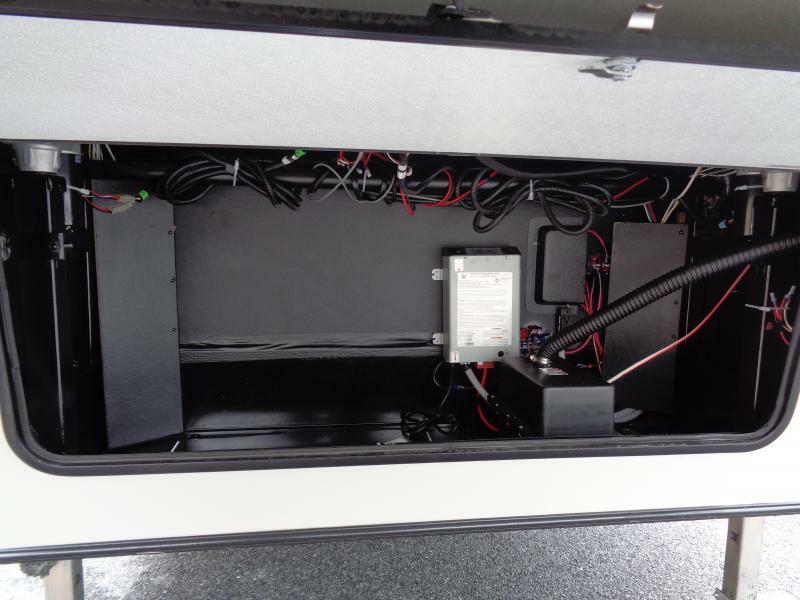 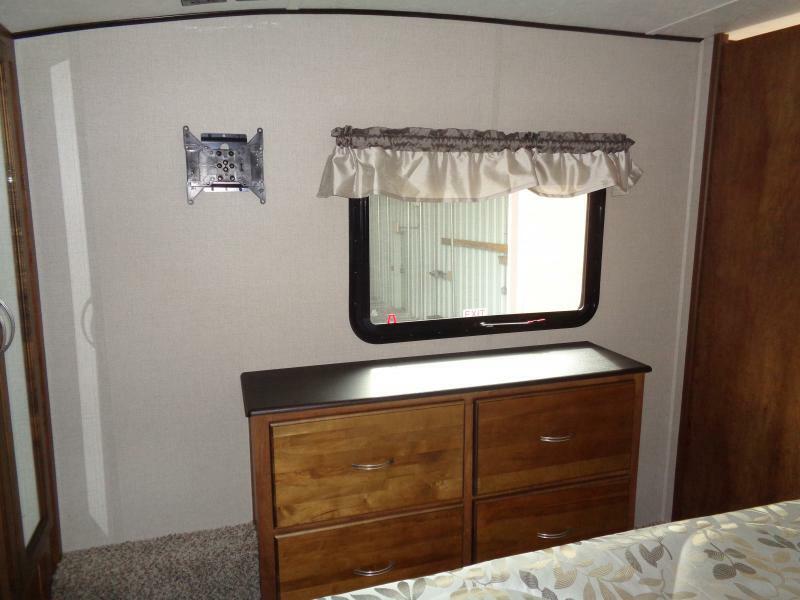 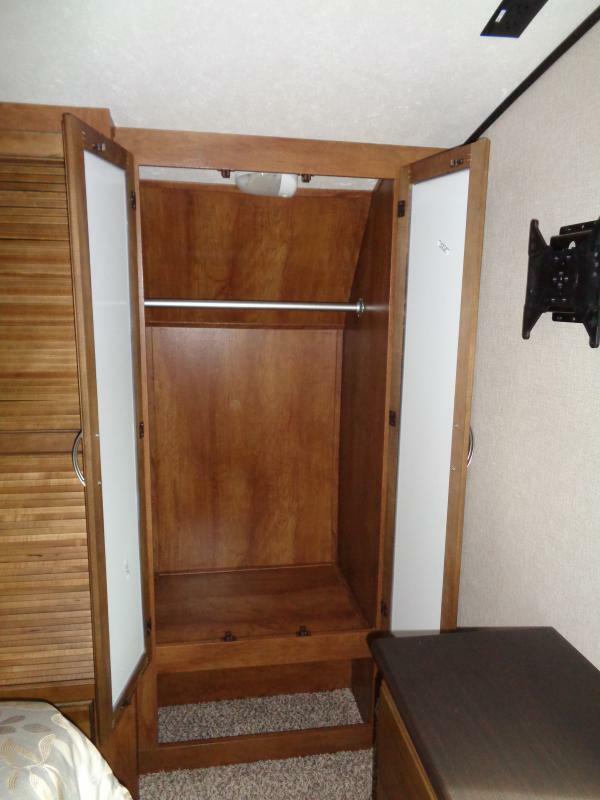 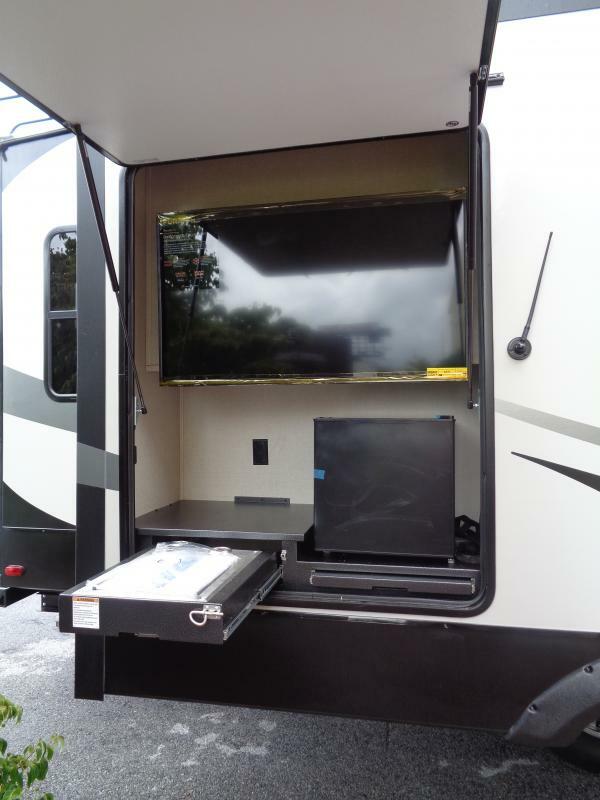 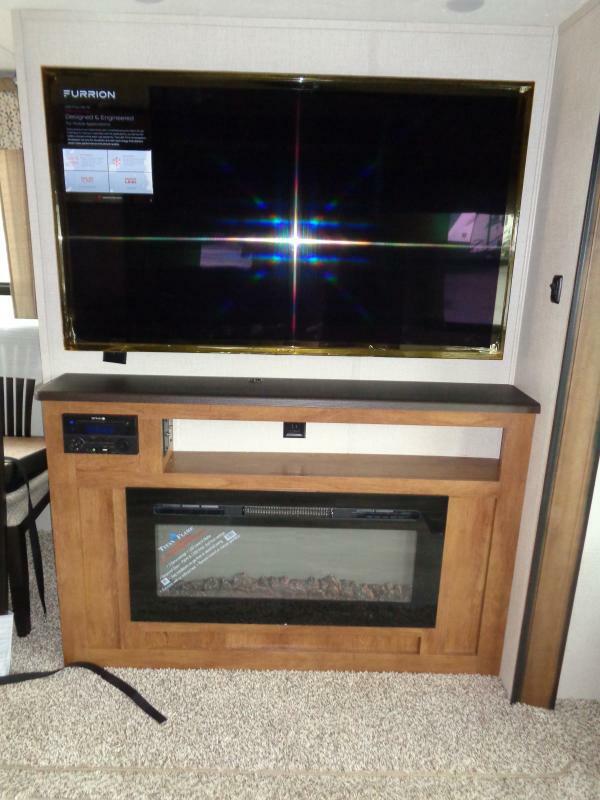 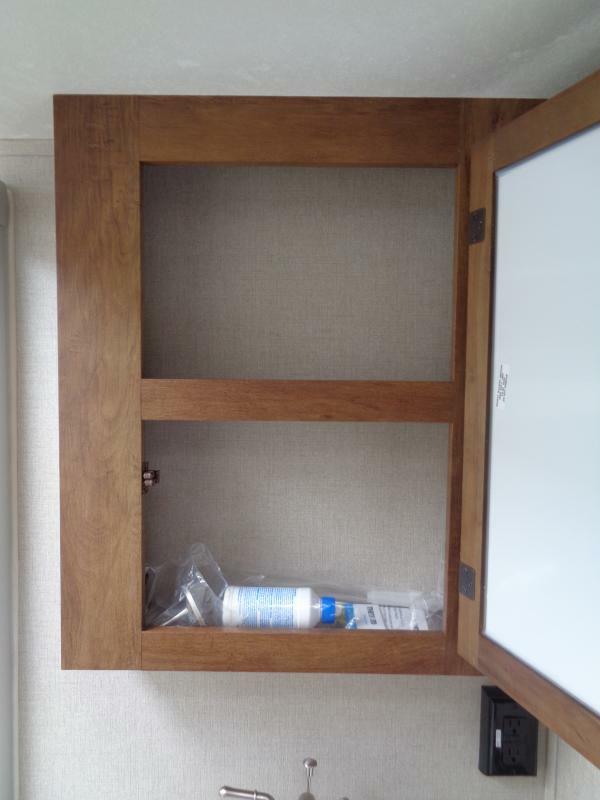 You can plan your next exploration and not have to worry about weather with the inteior entertainment center. 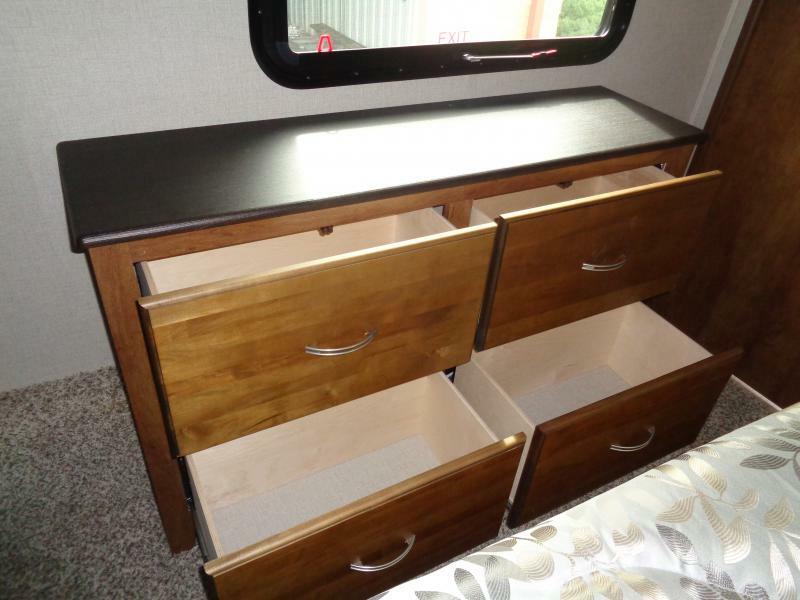 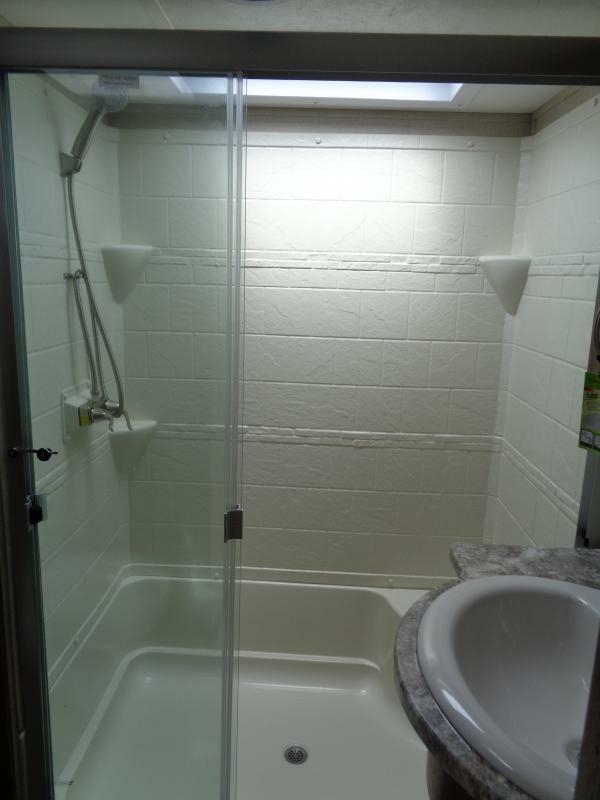 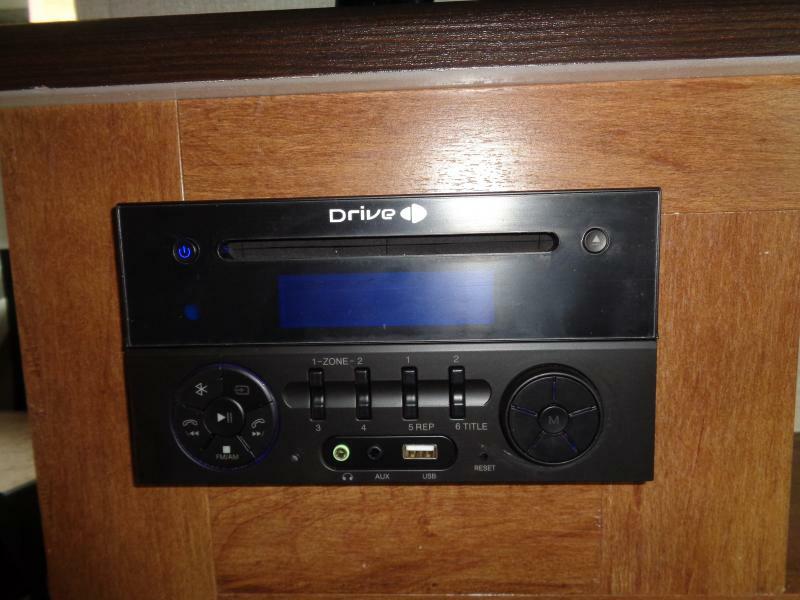 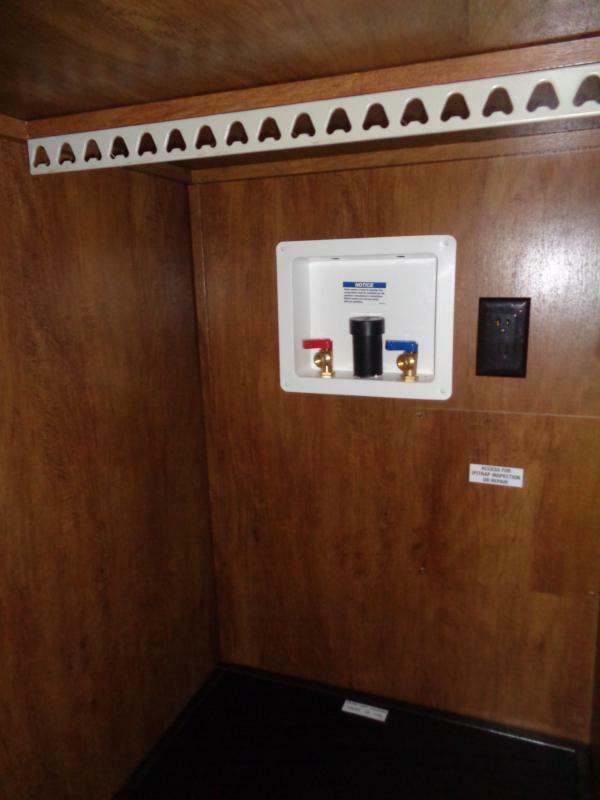 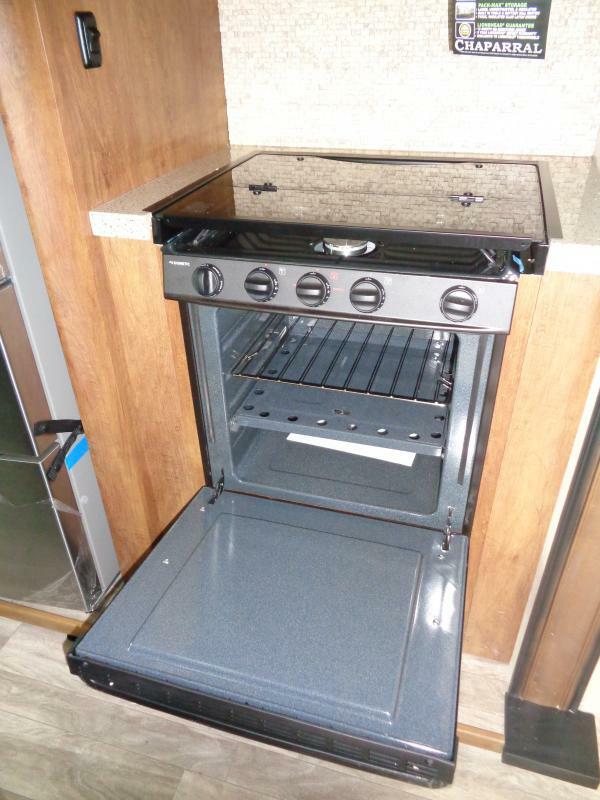 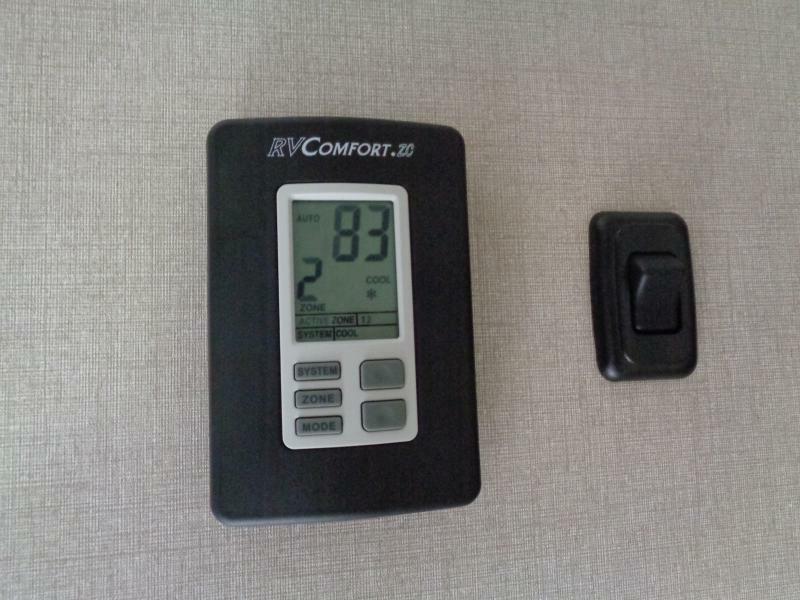 It has greater value and more features including storage. 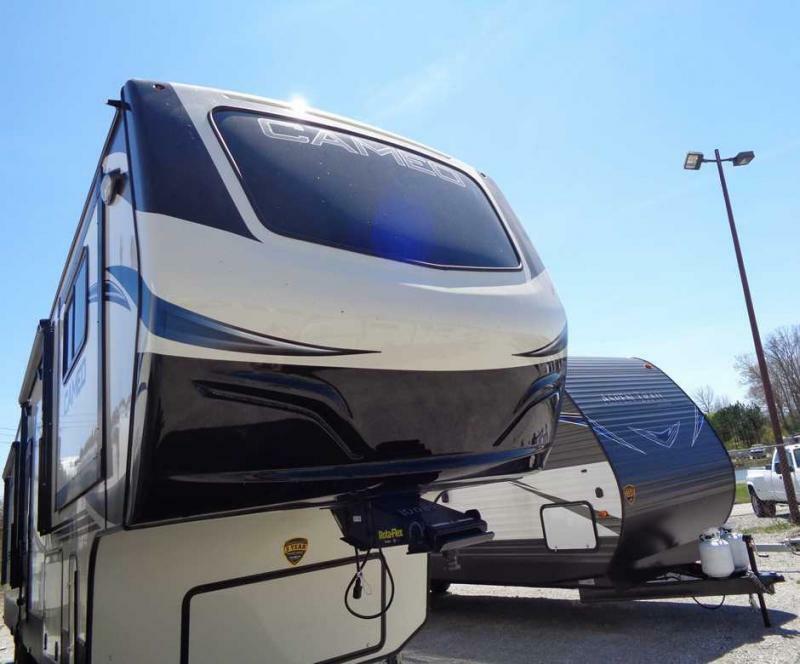 GET ON THE ROAD TODAY!